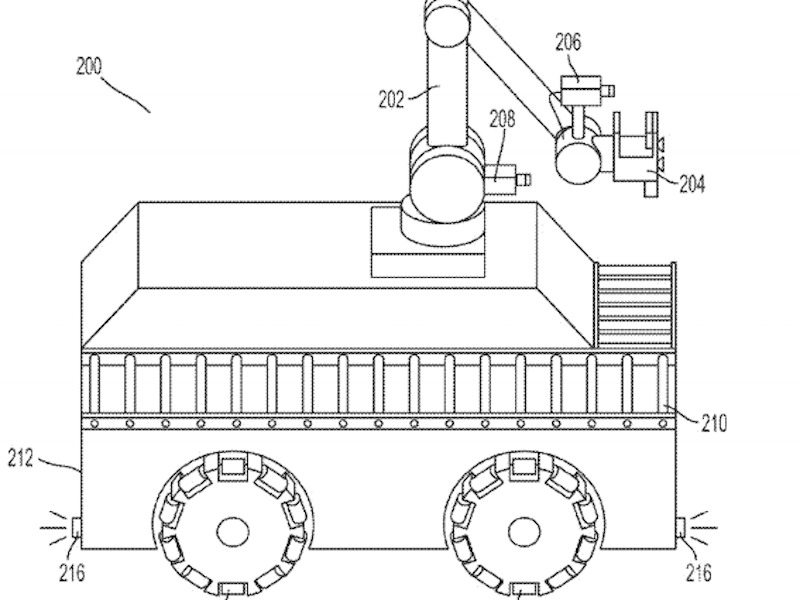 The patent, first spotted by Quartz’s Mike Murphy, outlines a way to make sure the robots aren’t overloaded with cargo that may restrict the machine’s movements or fall off altogether. 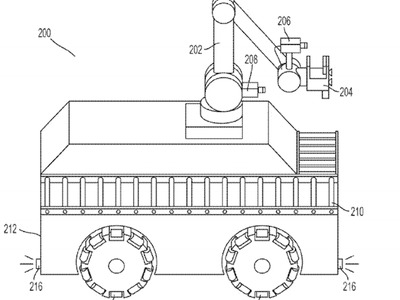 However, just like with any patent filing, there’s no guarantee that Google warehouse robots will materialise. “We hold patents on a variety of ideas — some of those ideas later mature into real products or services, some don’t. Prospective product announcements should not necessarily be inferred from our patents,” a Google spokesperson told Tech Insider. While Google may be trying to get rid of some of its robotic companies, it’s still actively investing in some areas of robotics.